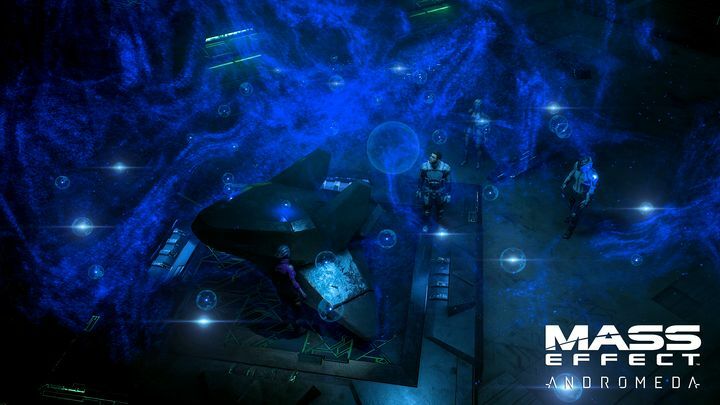 One of the most eagerly awaited games to be released next year is undoubtedly Bioware’s Mass Effect Andromeda, a sequel to 2012’s Mass Effect 3 and the latest game in the renowned Mass Effect sci-fi video game series. It’s been a long-time coming, and obviously Mass Effect fans are eager to get their hands on this latest instalment of the series, the high point of which is 2010’s Mass Effect 2, one of the best role-playing games made to date. Aside from a few preview trailers (such as the one released at E3 this year) we haven’t seen much of Bioware’s game to date, except the fact that the game will have a new protagonist instead of the grizzled Commander Shepard, with Bioware putting more emphasis on the female version of the main character this time around, although players can choose to play as a male or female character in the game. 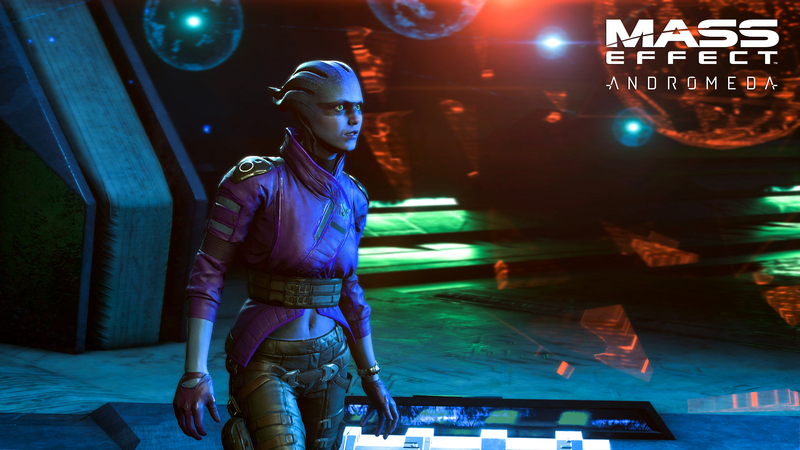 In order to whet player’s appetites for the game, the Canadian developer has released several new screenshots for Mass Effect Andromeda in glorious 4K resolution, showing the game’s sci-fi universe, and proving that well-known alien species such as the Asari will be returning to the series, as can be seen in the screenshot above. The release of these screenshots follows an earlier gameplay video which Bioware showed during the PlayStation Meeting on September 5 where Sony revealed its new PS4 Pro console, with the Mass Effect Andromeda preview video serving to highlight some of the capabilities of the new machine as can be seen below. Next: Will Darth Vader be able to save Rogue One: A Stars Wars Story? Is Sony’s PS4 Pro a console that won’t please anyone?